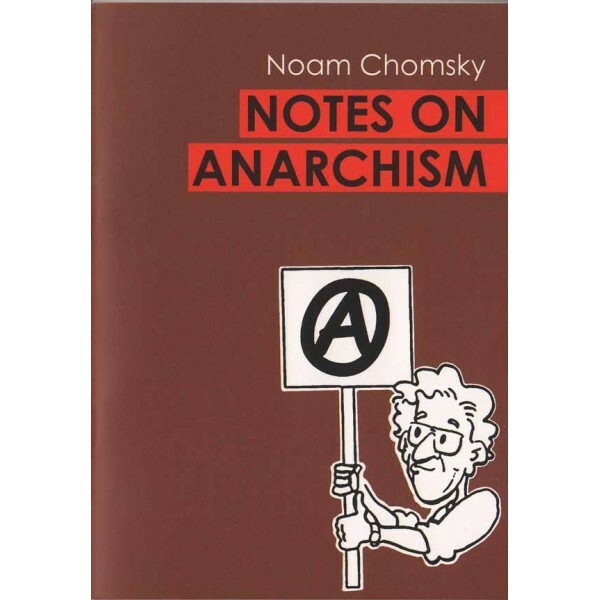 This essay is a revised version of the introduction to Daniel Guerin’s ‘Anarchism: From Theory to Practice’. 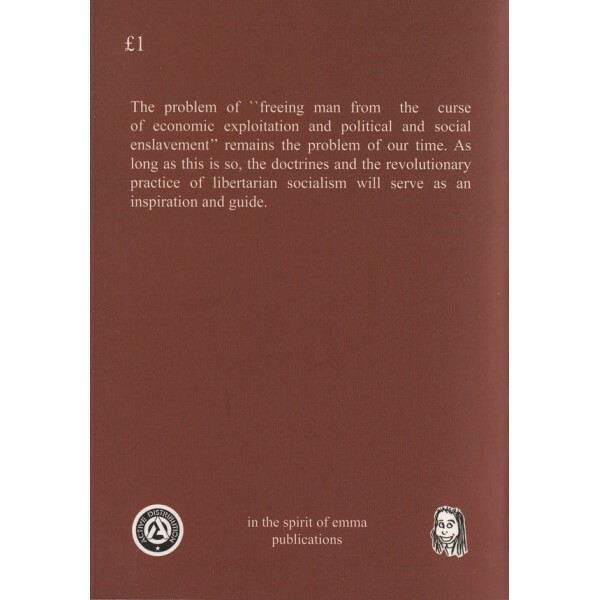 In a slightly different version, it appeared in the ‘New York Review of Books’, May 21, 1970. 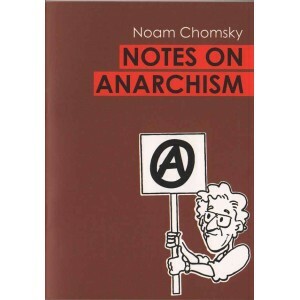 A collection of Chomsky's writings and interviews on anarchism.